Going through old photos and found this. Hey man, lemme know what you think of my recent JL redesigns in my micro thread! 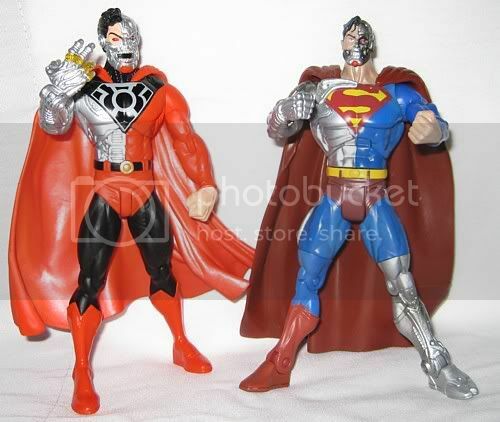 Hey, Mav, if you didn't know, pre-New 52 Cyborg Superman is in the Convergence Suicide Squad. He's only on one page in #1, but since he's part of the team, he should see action in #2. "With Teeth" was a decent disc, too. And "Broken" was one of the harshest discs ever committed to plastic. Music, cars (Mustangs) comics, toys, women.